Very happy to announce that my story “The Pleiades Cat” has been accepted for publication by Polar Borealis Magazine! It’s a reprint, originally appearing in On Spec in the 1990s and I’m pleased to see it get a new home! Expected publication date is May 2019. Also, for where to buy, see the universal book buyer link. To download “Forgiveness” my poem in Polar Borealis this month. Go to Polar Borealis and navigate to POLAR BOREALIS #6 – Apr May 2018 to download this issue! Cover art credit: Jean-Pierre Normand. Editor: R. Graeme Cameron. “Forgiveness ” (poem) & “Dangerous gods” (poem) accepted by R. Graeme Cameron for Polar Borealis #6 and #7, to appear in 2018. “Night Market” accepted by The Vancouver Sci-Fi Anthology! September 2017 and published November 2017. So pleased to be in this upcoming book to be published by Reality Skimming Press. See Amazon sale page for buying information. Tesseracts 20 coming out this summer! Two of my poems will be in Tesseracts 20: Compostela. It will then become available for KOBO, NOOK, i-BOOKS, google PLAY and for other devices and apps on September 4th. The print edition officially becomes available in Canada on September 11; and in the US on October 9, 2017. Just received both of my lovely certificates from WOTF for ‘Teacup’ aka ‘The Cup’ and ‘Steamer Plane’. My short story “The Cup” appears in Polar Borealis Magazine! POLAR BOREALIS Magazine #2 is finally published and available for free download to anyone who wants to read it. Also, big news for me – I will have 2 poems included in the Tesseracts 20 book to be published by Edges press in 2017. 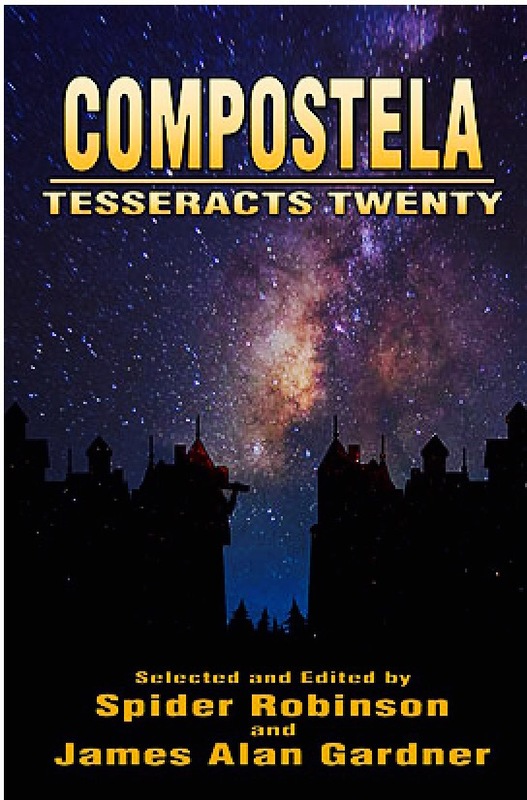 Edited by Spider Robinson and James Alan Gardner, Tesseracts 20 is part of a very prestigious Canadian sf/f anthology series. WOTF Quarter 1 – 2016 Awards!Honorable Mention Winner for my story “Teacup” subsequently published as “The Cup”! Quarter 3, 2015 – Writers of the Future, Honorable Mention winner for my story “Steamer Plane”. 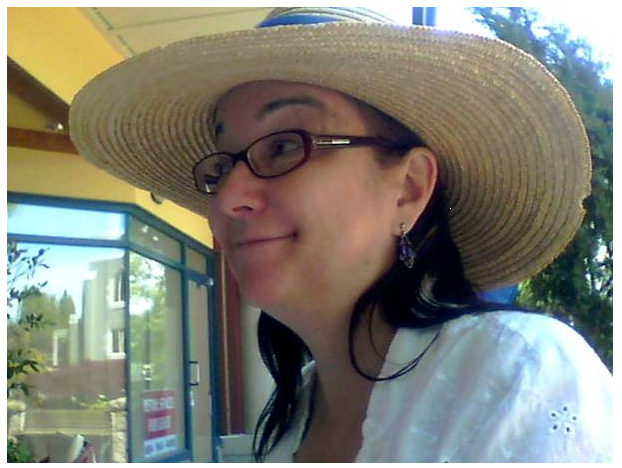 Quarter 4, 2015 – Writers of the Future, Honorable Mention winner for my story “Absinthe Kind”. Some of the above credits are listed on IMDB.com. DEAD SLOW, Edmonton Fringe, co-writer Tom Crighton. RHEA, M.F.A. Thesis play, Northern Lights Theatre workshop. CARD, Tesseracts 20 Compostela 2017. ANCIENT TECH, Tesseracts 20 Compostela 2017.